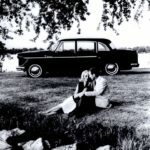 As the war ended, Checker was facing the challenge of designing and producing a new post war car. 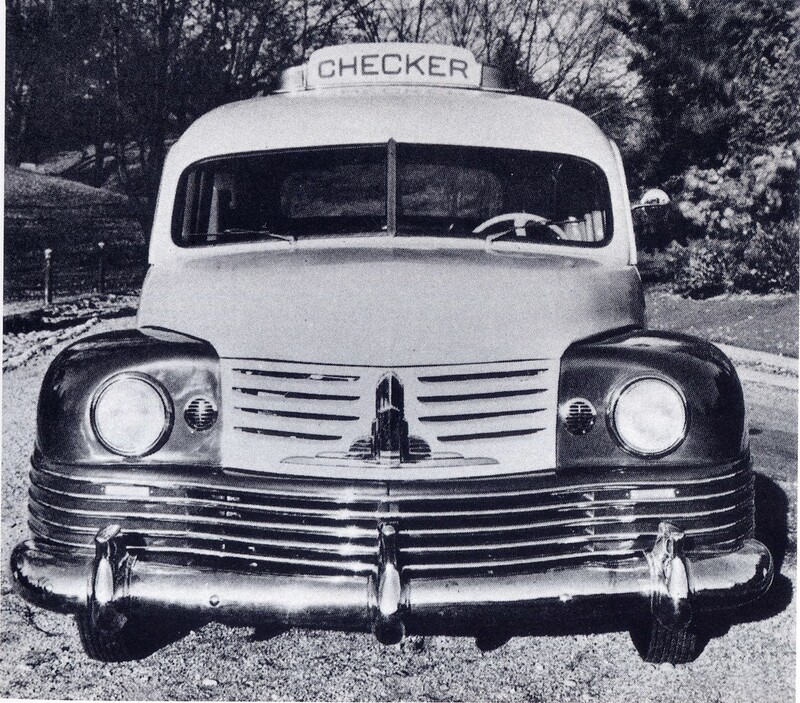 During this period Checker utilized two innovative consultants, Herbert J Snow and Ray Dietrich. 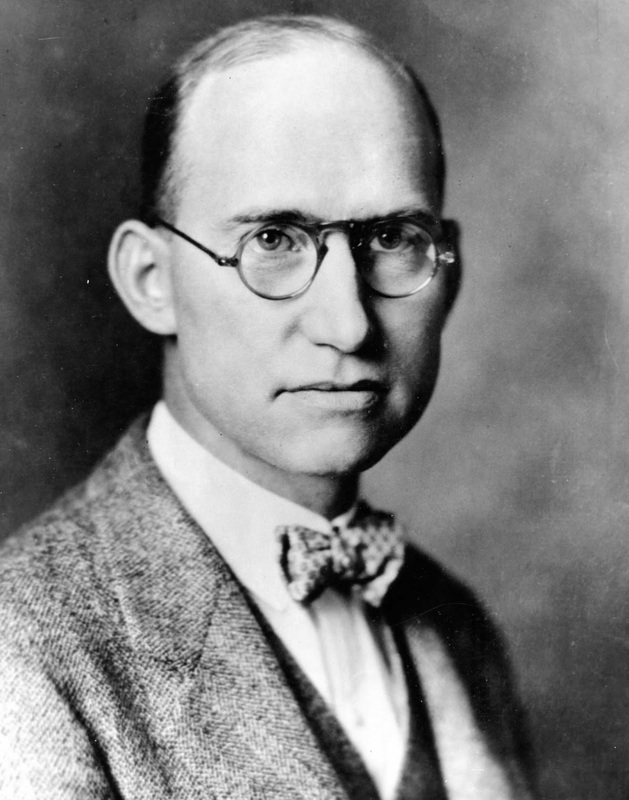 Snow was formerly the chief of engineering at Auburn-Cord-Duesenberg. 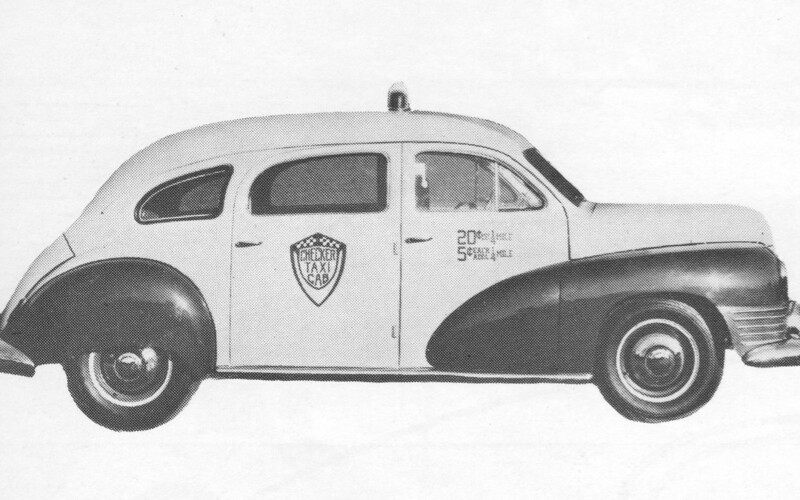 While at A-C-D, Snow was the engineering leader who designed the front wheel drive system used on the classic Cord 810. Morris Markin hired Ray Dietrich as a consultant in May 1938, for the hefty sum of one hundred dollars a day. Like Snow, Dietrich was an experienced designer, having worked for Briggs, Le Baron and eventually Chrysler. 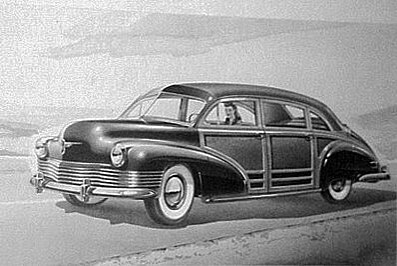 Dietrich’s rise at Chrysler was largely based to his redesign of the Chrysler Airflow, with his resulting Airstreams saving Chrysler from the sales failure of the Airflow. The project progressed to the development of a mule. 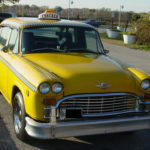 Designated the Model C, it utilized a sidevalve Continental 6 placed transversely in the rear of the cab, mated to a Warner three speed manual transmission. 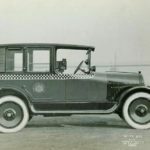 The overall length of the cab was 198.5 inches and the wheelbase was 100 inches. As was always the case with Checker being an “assembled car”, many components for the Model C were sourced from the “parts bin” of other makers and independent component producers. 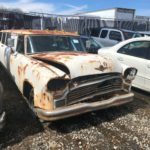 In the case of the test mule, the front and rear suspension, brakes and wheels were from Studebaker. 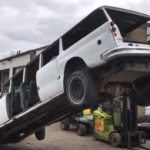 With poor handling and questionable passenger comfort, the project was killed. 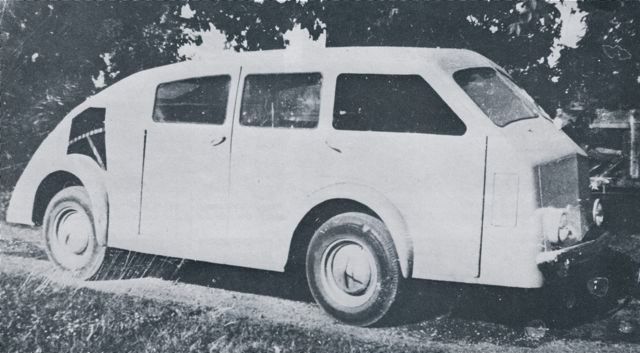 In the summer of 1945, Snow moved on to a new project, the Checker Model D. Like the Model C, it too was equally unconventional. 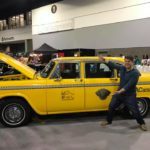 It would be a front wheel drive vehicle with a transverse engine mounted forward of the cab. 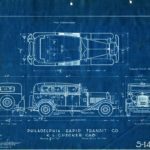 Plans called for a significant number of variations to be produced, including sedans, limos, station wagons, coupes, convertibles and light trucks. Having designed the Cord 810 front drive system, Snow would bring an extensive amount of experience to the table. Dietrich would handle the exterior design. 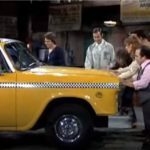 Two running prototypes, a five-passenger sedan and a seven-passenger taxicab were developed. 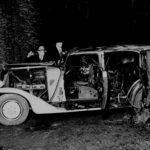 The prototypes were equipped with a transverse mounted Continental 6 cylinder engines mated to a 3-speed manual transmission. 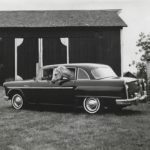 The prototypes rode on a 112-inch wheelbase within a total length of 189.5 inches, six inches shorter than the 1946 Ford sedan and a foot shorter than the Model C prototype. The Dietrich styling was quite attractive and current. 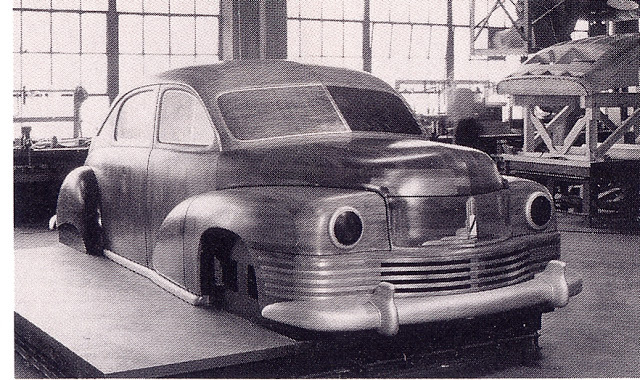 Unlike the Model A, its front end styling was well integrated into the overall design of the car, bearing a very close resemblance to the 1941 Chrysler. The end result was that the compact little cars were effective, efficient and stunning to boot.